Carpatho-Rusyn Society - C-RS Dallas Chapter: "Painting Warhol"
C-RS Dallas Chapter: "Painting Warhol"
Have you always been fascinated by pop artist Andy Warhol? Andy took the art world by storm in the 1960's, and has influenced countless artists of all mediums. The Carpatho-Rusyn Society: Dallas Chapter cordially invites you to join us as we celebrate Warhol's 90th birthday. You will learn about Andy's Rusyn ethnicity, all the while painting one of his works. Dallas artist Jerrel Sustaita will lead attendees through the creative process, culminating in your own finished product to take home. Art supplies will be provided by Mr. Sustaita, complimentary snacks will be served, and a ticketed wine bar will be available. 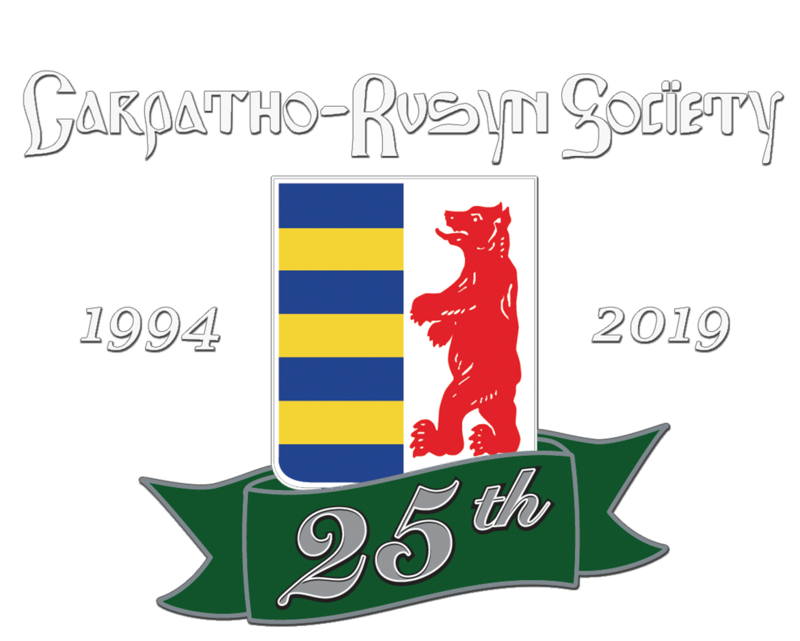 We will also celebrate the third anniversary of the founding of the Dallas chapter of the Carpatho-Rusyn Society, a non-profit 501(c)(3) charitable organization. We invite attendees to share complimentary birthday cake and festivities with us. Learn more about the Carpatho-Rusyn Society at www.carpathorusynsociety.org. On Facebook, visit the Dallas Chapter at www.facebook.com/CarpathoRusynsDallas. The Painting Warhol workshop will be Saturday, April 28, 2018, from 2:00 to 4:30 PM at the Plano Environmental Education Center, 4116 W. Plano Parkway, Plano, TX 75093. Participation in the Painting Warhol Workshop is $25, minimum age 10, and includes art supplies. (Tickets at the door will be $30.) Wine bar tickets are $5 per glass, available in advance online and at the door. No childcare available. For tickets, please visit paintingwarhol.eventbrite.com. Jerrel Sustaita is a recognized artist in the DFW Metroplex and has been voted Best Outsider Artist 2017 by Fort Worth Weekly. He has participated in numerous events all over the Metroplex and is often seen painting in public places in downtown Dallas and Fort Worth. Jerrel currently has works on display at Fort Works Art, Mecca Design & Production and Nerv Gallery, and The Grackle Art Gallery. He manages art booths for children of all ages as well as teaches a high school art class. Find out more about Jerrel at www.sustaitastudio.com.